This is truly a family run company, with second generation family members working their way through the business, something increasingly rare in today’s environment. Because of this family approach we can be flexible and provide both a professional and a friendly service. 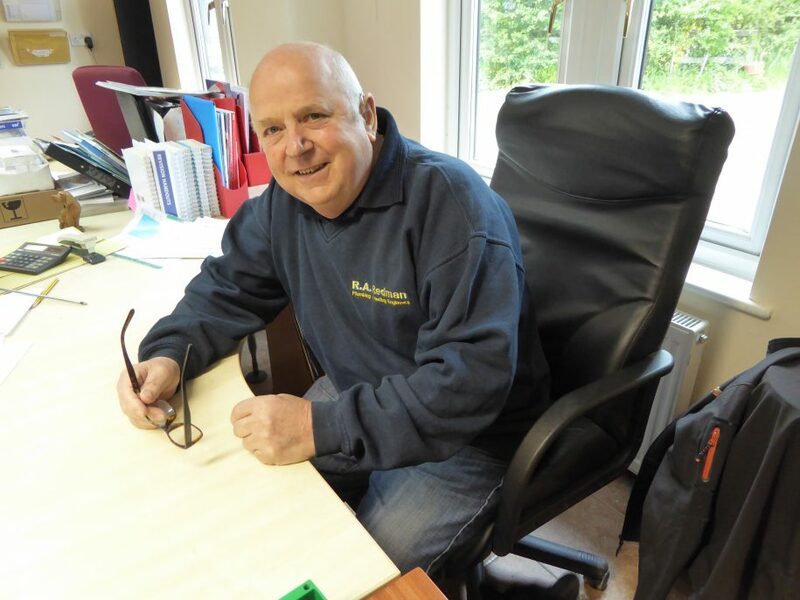 Ron has run the business for almost 50 years and although he used to be out and about meeting the customers and seeing the men he takes things a little easier these days. 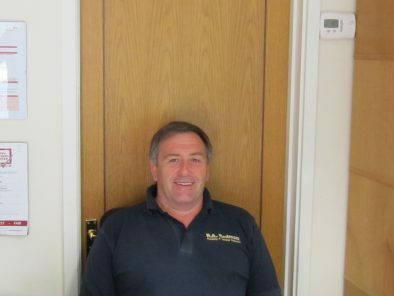 James is Kenny’s son and has been with the firm for 20 years. 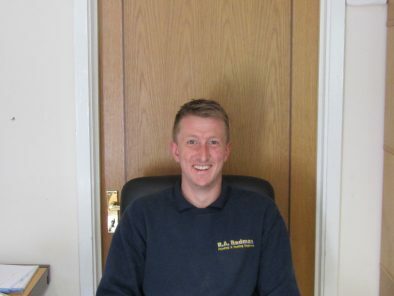 A chip of the old block, James is professional, efficient and great with customers. 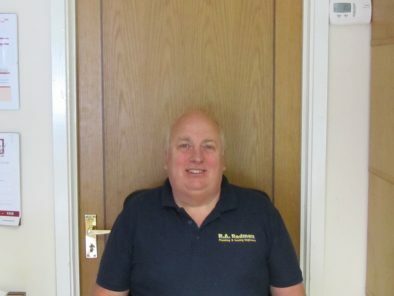 Jane is our Office Manager, making sure all our customers get a great service when they call or email R.A.Redman. When it comes to making sure we are on top of your job no one does it better. 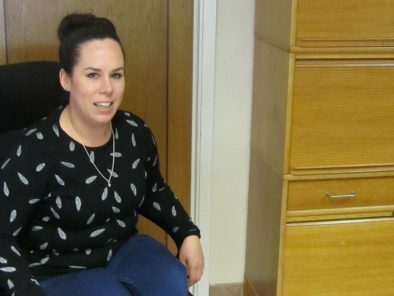 Jane has been with us since 2012 and is definitely part of the family. Kevan is such a great Engineer that he has also trained gas engineers. 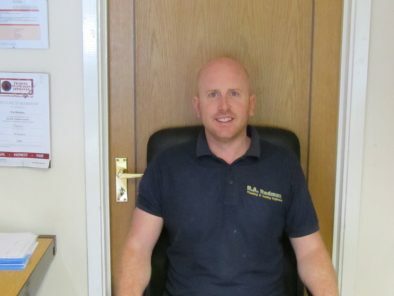 He knows just about everything there is to know about boilers and so when you need the best boiler service going or your boiler to be fixed, he is the man. Ed joined us in 2017 and has been a great addition to the team. Knowledgeable and skilled, he cares about what he does. The customer love him and it is like he is one of the family. 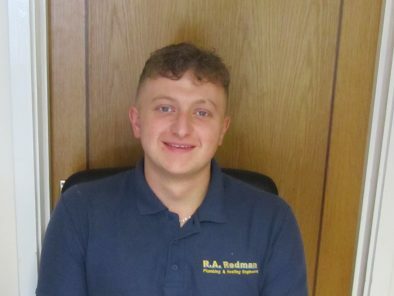 Joe has been with us for 5 years and qualifies as a fully fledged plumbing and heating engineer this year, 2018. He has worked hard to learn the skills of the trade and we are proud of what he has achieved. He is – well he did learn from the best. 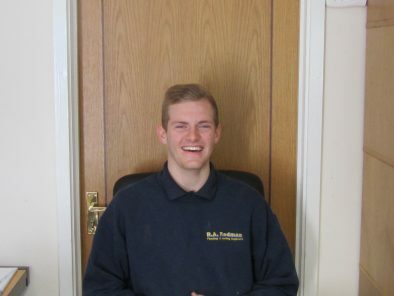 Olli is our latest recruit, joining us as a first year apprentice. Olli is currently being put through his paces with James and Kenny and is shaping up to be a great addition to the family. We continue to invest in apprentices because they are key to both the future of our business and the future of the UK economy. That is why you will often have two plumbers when we come to do your work; a qualified, skilled engineer and an apprentice.